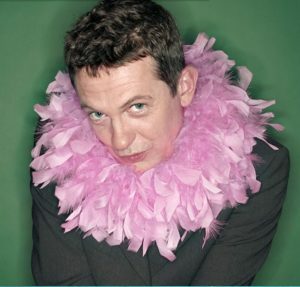 Matthew Wright was born on 08 July 1965 in Richmond, England. Grew up Croydon, Educated at John Fisher Catholic school. 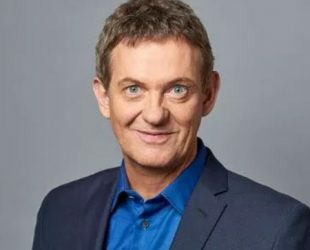 Is an English popular TV presenter and broadcaster. Launched his tv career in 2000.